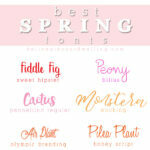 INSIDE : The Top 10 Romantic Free Fonts to use for Valentine’s Day invitations, cards and special love notes! 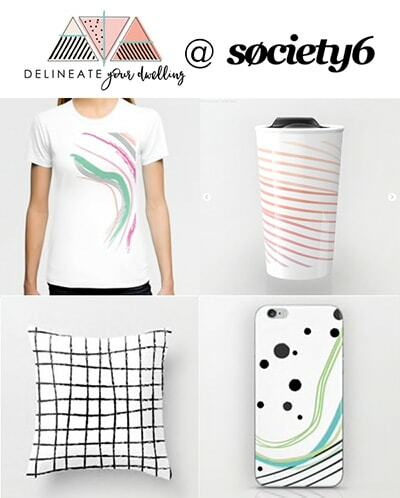 Easy to download and fun to use. 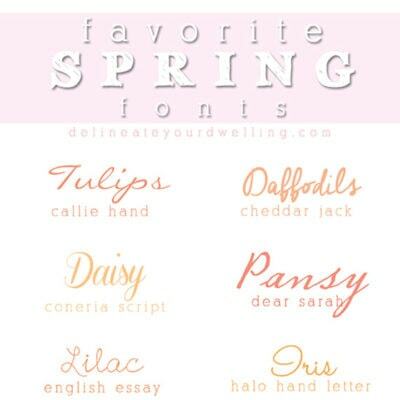 I LOVE love fonts. 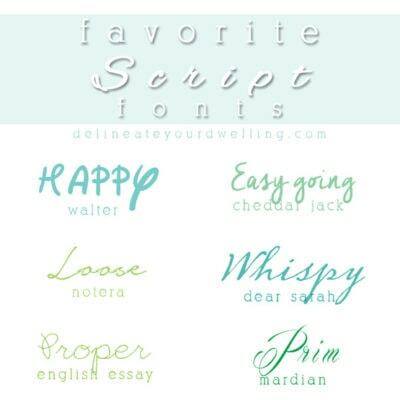 There is something a little magical to me about getting a new font. You can download it and immediately it’s like you have learned a completely new way to write. 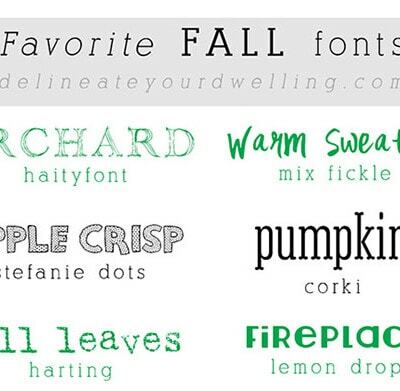 I don’t know if it is the artist in me or just liking things to look pretty, but I’m a total font junkie. 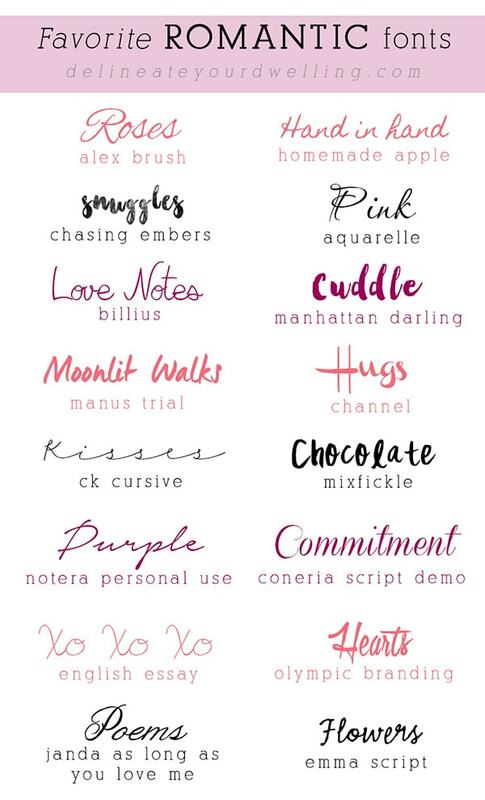 Today, I am sharing my Top 10 Romantic Free Fonts… because we could all use a little more romance in our lives, whether Valentine’s Day is coming soon or not! 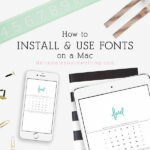 And if you get a font but then need some help with how to install fonts on a Mac computer I can help you with that, too. 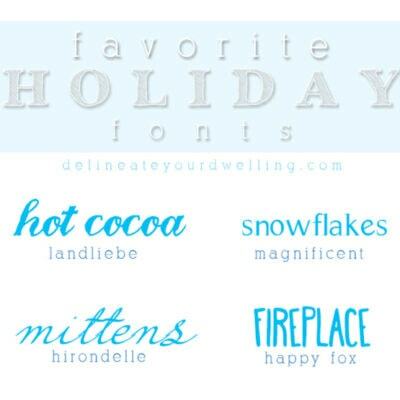 You can download all the below fonts below for FREE! 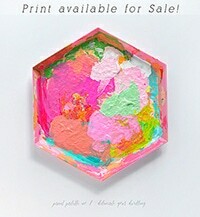 I’m ALWAYS looking for new ones! 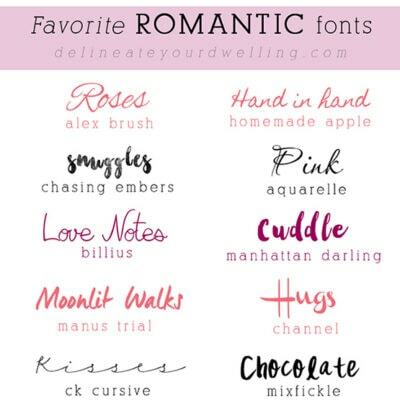 If you liked these Top 10 Romantic Free Fonts, you might like these other fonts I’ve shared, too! 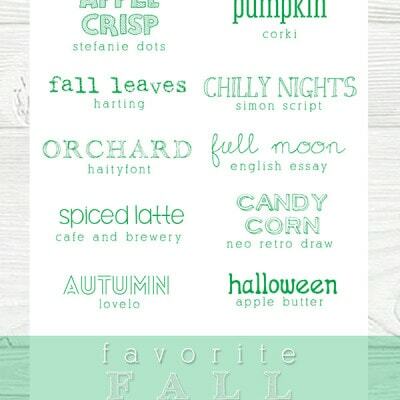 Could you please tell me the font you used for the “titles of the fonts?” That typewriter font is life. How fun! I could definitely use a little font update on my site. 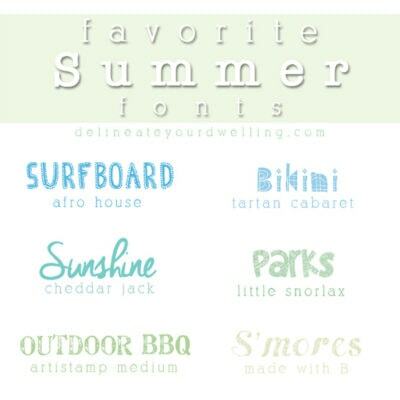 I’m not good with finding fonts on my own, so I’m loving these suggestions!! Ah yes, that is SUCH a good one! !